Are Career Fairs Worth Taking a Student or Young Adult to? A career fair that gives students a chance to meet employers and discuss future career opportunities. This is a wonderful way to learn how to communicate with employers and ask questions. 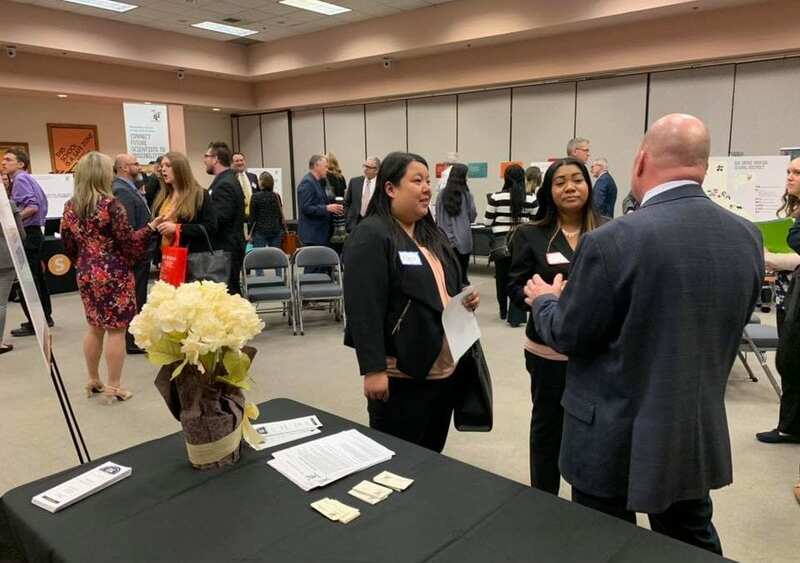 Many employers from a variety of industries attend these events and there are both general and specialized careers to explore as well as the idea of even becoming an entrepreneur.